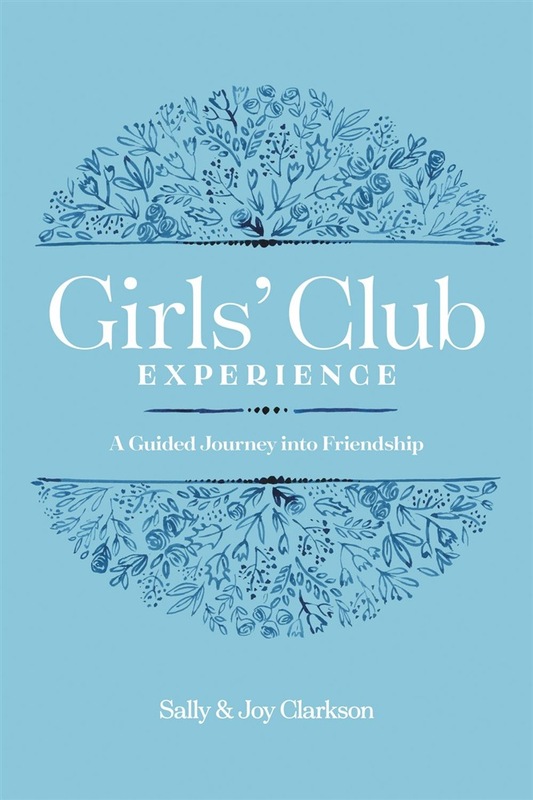 The Girls’ Club Experience, a companion to Girls’ Club by Sally, Sarah, and Joy Clarkson, is a guidebook for women of all ages who want to cultivate deeper, more satisfying friendships with other women. Believing that friendship must be cultivated like a garden, the authors have compiled tools and seeds—discussion questions and fun, practical exercises—to help readers start planting. Whether you work through the book with a current friend, a new friend, or a group of friends, the chapters, discussion questions, and exercises are intended to draw you into deeper knowledge and trust of one another. Acquista Girls' Club Experience in Epub: dopo aver letto l’ebook Girls' Club Experience di Sally Clarkson, Joy Clarkson ti invitiamo a lasciarci una Recensione qui sotto: sarà utile agli utenti che non abbiano ancora letto questo libro e che vogliano avere delle opinioni altrui. L’opinione su di un libro è molto soggettiva e per questo leggere eventuali recensioni negative non ci dovrà frenare dall’acquisto, anzi dovrà spingerci ad acquistare il libro in fretta per poter dire la nostra ed eventualmente smentire quanto commentato da altri, contribuendo ad arricchire più possibile i commenti e dare sempre più spunti di confronto al pubblico online.